Need air to get your project underway? 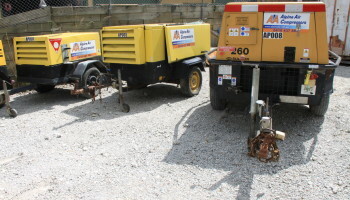 We have a full range of Diesel and Electric Air Compressors available for hire. 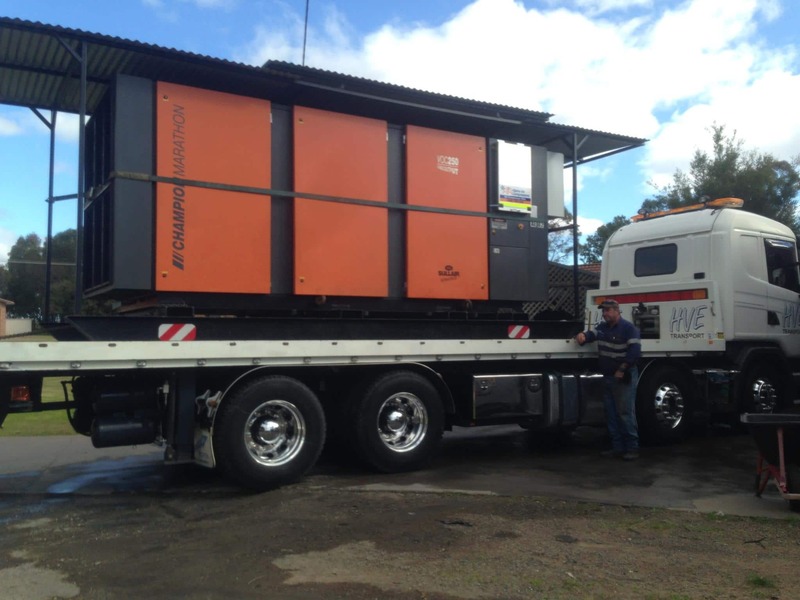 For fast delivery on MDG Mine and civil site, specialised electric compressors for underground support. Manufacturing or anything in between see more information on our popular hire products below. Not sure how much air you need? See our air usage calculators or contact us to help you determine what your requirements are. 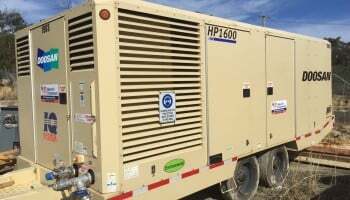 Large Portable Diesel Compressors from 700-1600cfm. Order per air requirements and can be in combination. 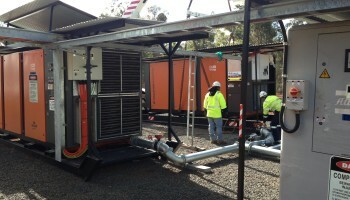 MDG mine site compliant plants capable of being run 24hrs per day. Large on site mining / industrial applications. Long or short term hire. Standby or backup rates available. 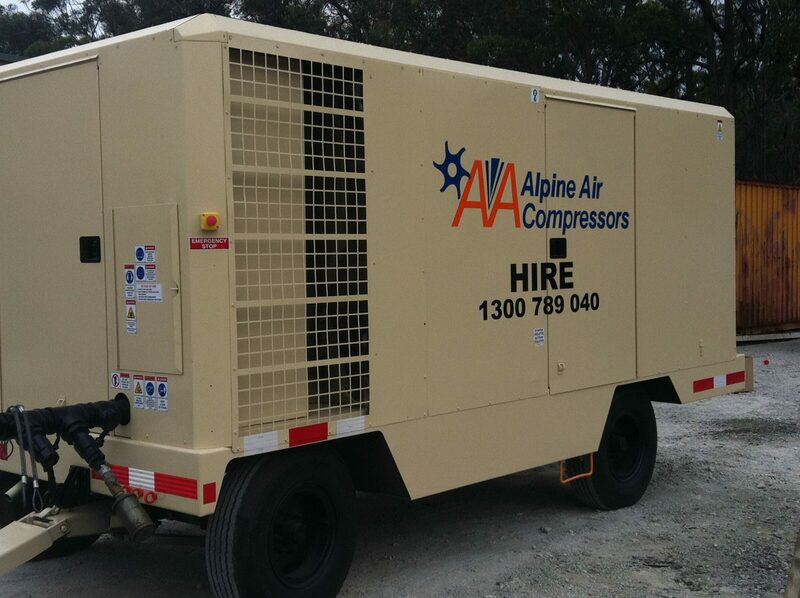 Large electric compressors range 90 to 250kw. 24 hours a day operation. Large mining or industrial applications. Medium to long term hire. 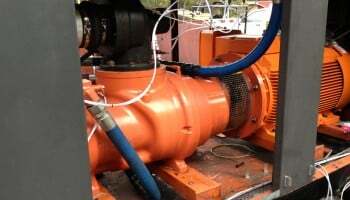 Oil lubricated and oil free compressors for critical applications. From 4 kw to 90 kw. Short, medium or long term hire. Double bunded diesel fuel tanks and wire braid fuel hoses. 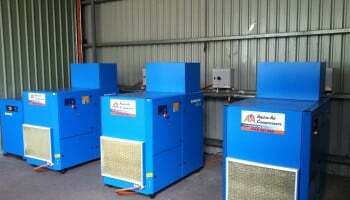 Refrigerated air dryers from 20 to 4000 Cfm. Desiccant air dryers -70 dew point with Nada Calibrated meter. Bull hoses at 100 bar. Nitrogen generators form 95 % to 99.9% N2. Air vessel receivers from 150 ltr to 6000ltr.